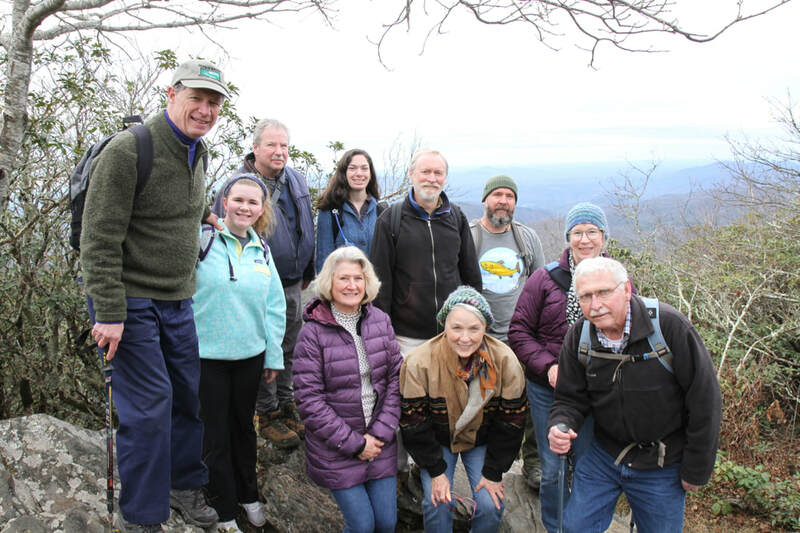 ​The Soque River Watershed Assocation (SRWA) is a non-profit organization working to protect and restore the Soque River in Northeast Georgia. 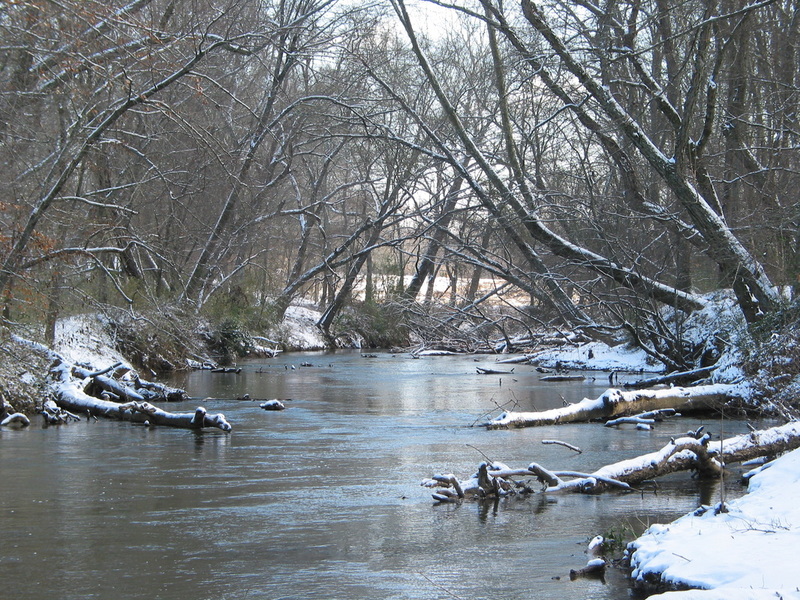 The Soque River is the only river in Georgia to begin and end all within one county, Habersham. It is a major headwater tributary to the Chattahoochee River which serves as the primary drinking water supply for the city of Atlanta. The organization, founded in 1998, is governed by a community-oriented board of directors, and has two staff members. Primary activities of the Association include: organization of a community watershed partnership; grant management of a Federal 319 project to complete a watershed assessment and draft a watershed protection plan; coordination of a community greenway project; and collaboration with local officials on conservation policy and planning improvements. The Soque River Watershed Association is a 501(c)(3) nonprofit organization. Contributions are tax deductible to the extent allowed by Internal Revenue Service. For more information on becoming a member of or making a donation to SRWA, please visit the support SRWA pages.